At-home playgrounds offers parents a chance to watch their children enjoy their childhood within the comforts of their own home, without worries like stranger danger or unfamiliar pets roaming the public spaces. However, it is important to walk your property to visually survey the land before purchasing your play place. Assess the area to find a spot that is easily visible from the popular rooms in the house, like a kitchen or family room. 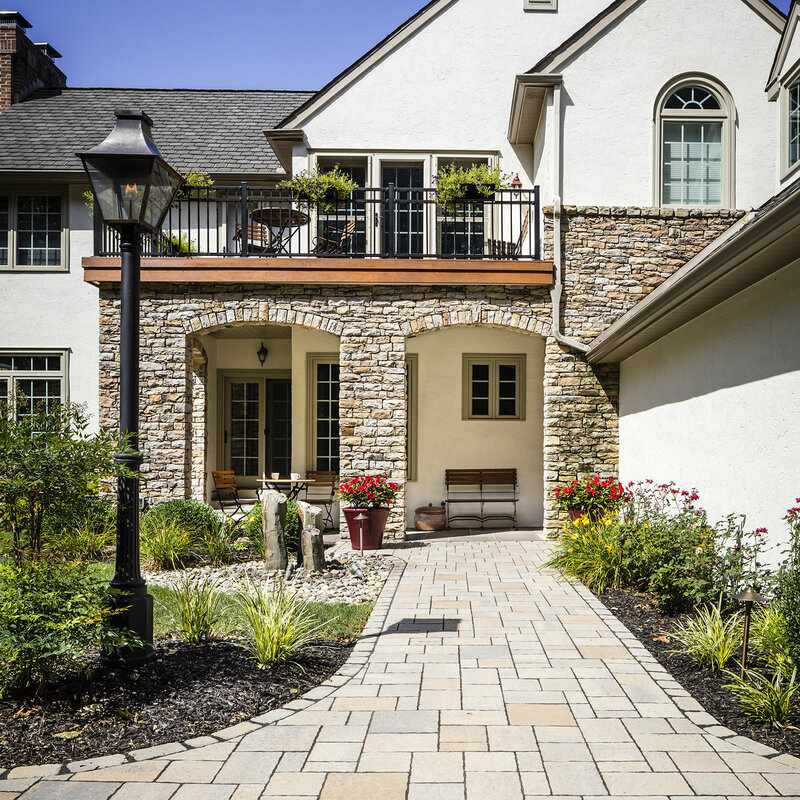 Make sure that the place you are looking at is relatively flat, not just to make sure no one trips, but to also ensure that there won’t be potential for standing water after a rainstorm. Kids definitely like mud, but mosquitos also very much so like kids! Leaving at least a 6’ radius around the whole play area will allow ample clearance for swinging and stretched out legs. Be sure that area is clear of trees, overhead or on-the-ground utilities, shrubbery, wooded areas or other yard fixtures that could be a potential hazard during horseplay. As we all know children are curious by nature, so to avoid the “who can climb to the top of the playset and jump to the oak tree branch” game, keeping these sets out of range is key. The playground surface is one of the most important things to consider when installing a play set. Make sure that the play area surface is larger than the play set itself, this will guarantee full safety from launching off slides or jumping off swings. 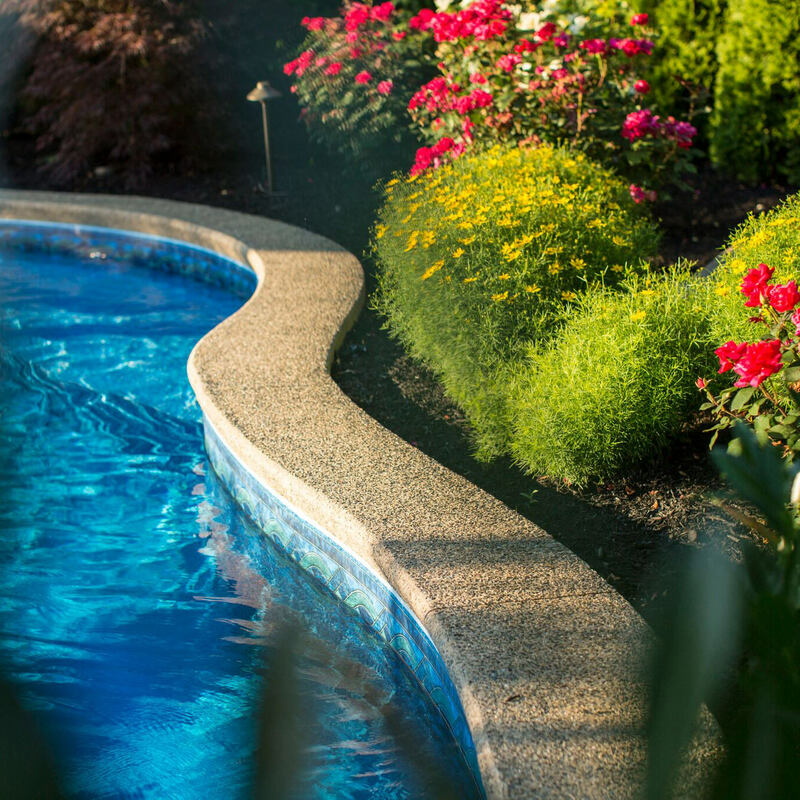 The high traffic area will bring a beating to the grass underneath, so placing an alternative groundcover down will not only help with the aesthetic in your backyard, but also with safety! Ideally, you want the groundcover to be low-maintenance, price-effective, safe and complimenting to your landscape. Some typical groundcovers for play areas are synthetic grass, pea gravel, wood mulch, shredded rubber mulch, sand and wood chips. Depending on how forgiving you want the area to be when falls occur will be one factor in your groundcover decision. Obviously, sand or rubber surfaces will be more shock absorbing than pea gravel, saving your children from more scrapes and booboos along the way. 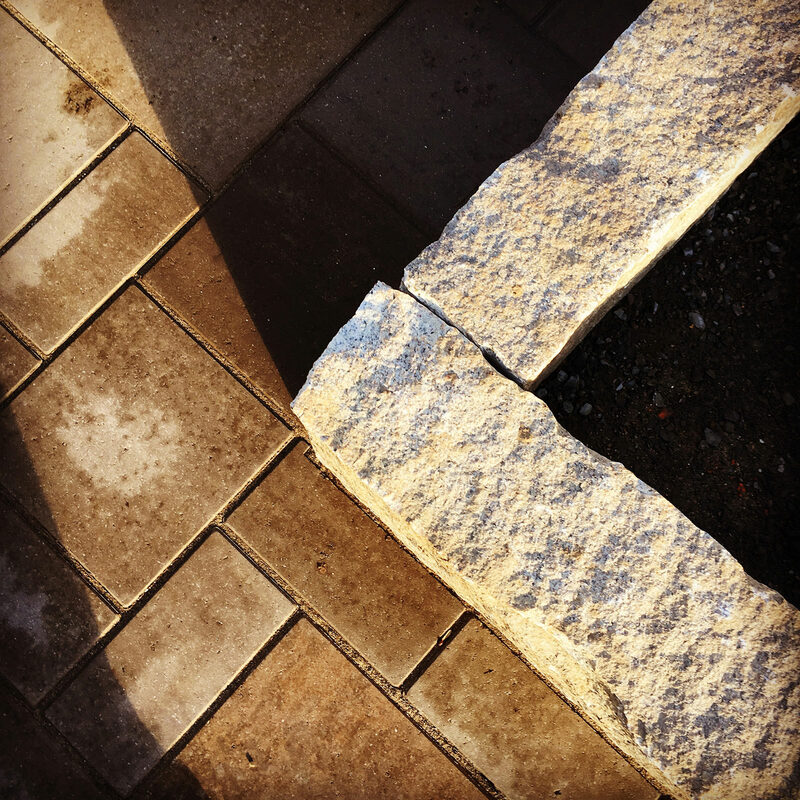 Whichever surface material you choose, it is recommended for at least 6” of depth for the groundcover and incorporating a border around the play area will guarantee that the material will stay in the designated area. Be sure that there are no broken, rusted or sharp pieces of equipment. Once a visual inspection is conducted, place or repair any faulty items you have found in the checklist. 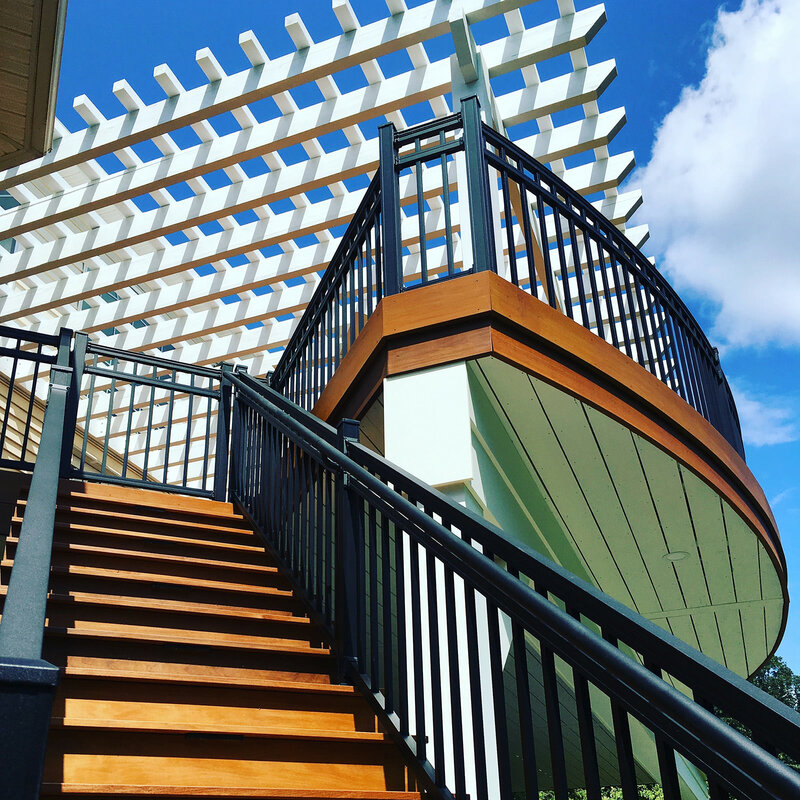 For wooden playsets, be sure to treat the structure with a weatherproofing sealer as needed. 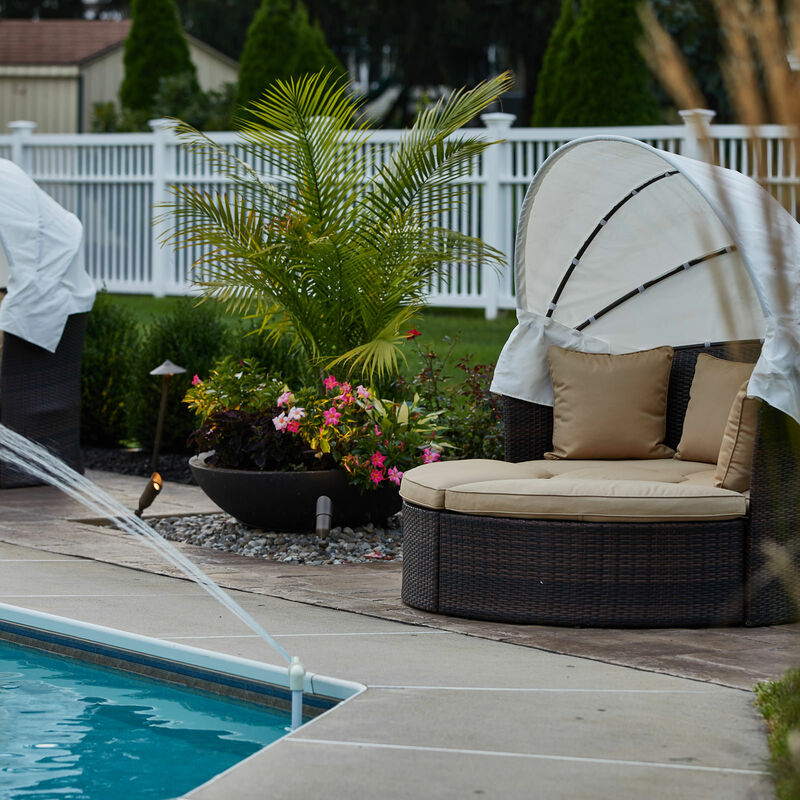 These playsets are exposed to the elements 365 days a year, so sealing is a surefire way to protect your investment. To my childhood dismay, also be sure to check the anchor of the structure to prevent instability or threat of tipping when the kids are at play. Whether the kids are playing or fun Uncle Jim decides to join the fun, keep in mind that no matter how heavy the structure is, there is always a potential for tipping over. Who knew there was more to a playground than the good ol’ adage of set it and forget it! While the basis of playground construction is fundamental, let’s not forget that you can’t have fundamental without fun! 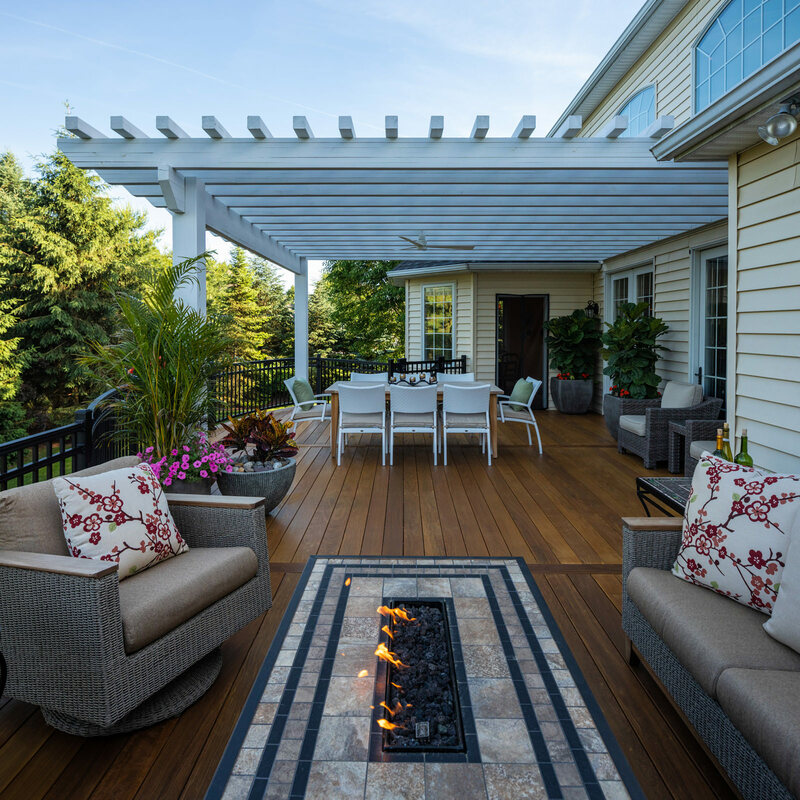 Incorporating all outdoor living features into a seamless and beautiful yet functional design is the specialty of MasterPLAN Outdoor Living! 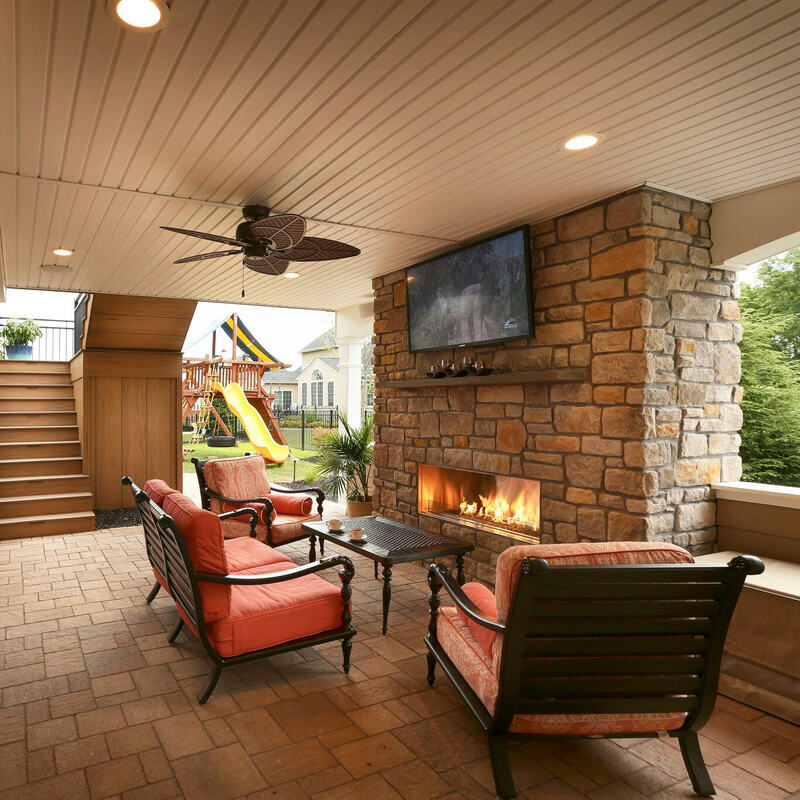 Backyard transformations come in all sizes and budgets, but what is most important is how your very own space will serve you and your family best. 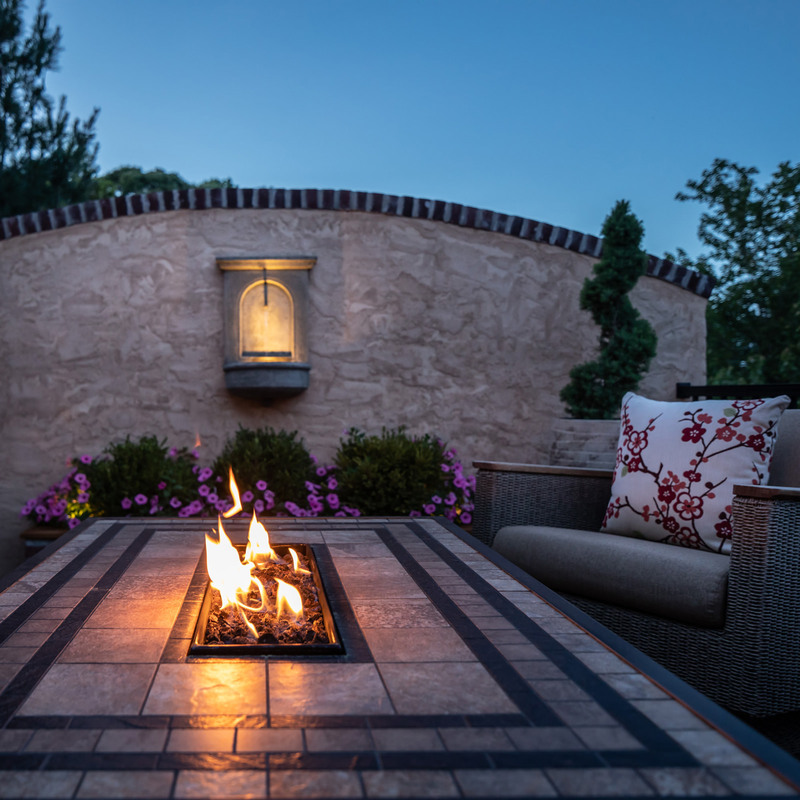 Partnering with our clients through the outdoor living journey is one way that sets MasterPLAN apart; we want to be sure you fall in love with your new outdoor spaces and have fun along the way. 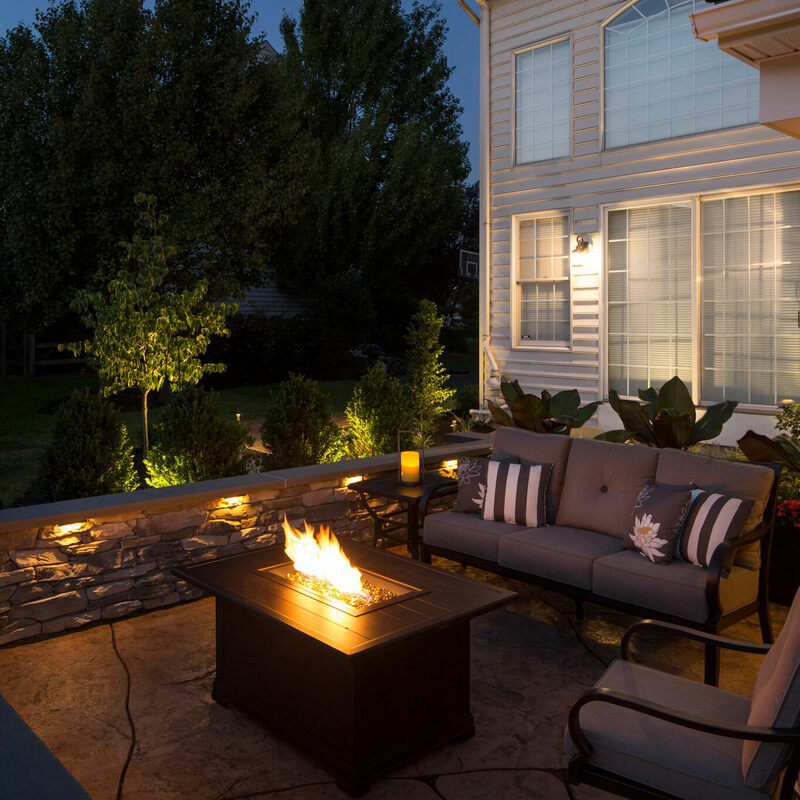 When you are ready to chat about the full potential for your property, reach out to MasterPLAN…we would love to transform your outdoor dreams into your reality!